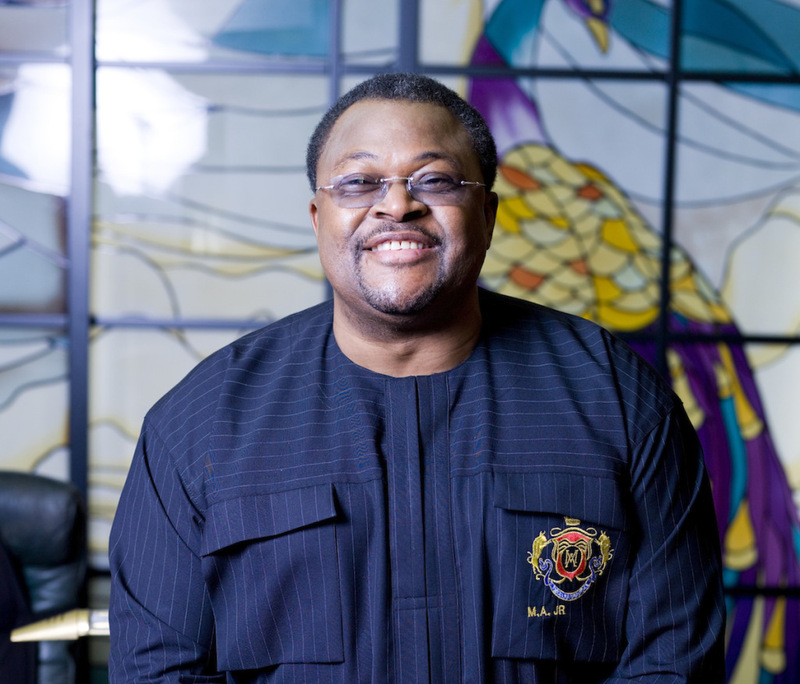 Three Nigerians made it to the list of the 10 only Black billionaires in the world. Of the 2,043 people who made it to the 2017 FORBES list of the World’s Billionaires, 10 of them are black, down from 12 a year ago. Nigerian cement tycoon Aliko Dangote is still the richest black person in the world, with a fortune estimated at $12.2 billion. He is followed by Saudi-Ethiopian construction magnate Mohammed Al-Amoudi, who is worth $8.4 billion. Nigerian oil woman Folorunsho Alakija are still the only black female billionaires on the FORBES billionaires list. The oldest daughter of Angola’s outgoing president and Africa’s richest woman owns a significant stake in Unitel, the country's largest mobile phone network, and a stake in Banco BIC. Outside Angola, she owns nearly 6% of oil and gas firm Galp Energia (alongside Portuguese billionaire Americo Amorim), and nearly 19% of Banco BPI, the country's fourth-largest bank. She is also a controlling shareholder of Portuguese cable TV and telecom firm Nos SGPS (formerly called Zon). After making a fortune in mining through his African Rainbow Minerals, South Africa's first black billionaire, Patrice Motsepe, is now reinvesting via private equity. In the last year, his new investment company, African Rainbow Capital, has made a series of investments in leading South African financial services companies. He is also the president and owner of the Mamelodi Sundowns Football Club. Basketball's greatest player is the majority shareholder of Charlotte Bobcats and enjoys lucrative deals with the likes of Gatorade, Hanes and Upper Deck. His biggest pile comes from Brand Jordan, a $1 billion (sales) sportswear partnership with Nike.